Looking for more tips on how to spend your money better while in Paris? Be sure to get our 2019 INSIDR Paris Shopping Guide! Want to save money after a day of shopping in Paris? Get a VAT refund in Paris, or tax refund in Paris, both mean a reclaim of the Value Added Tax on your purchases in France. 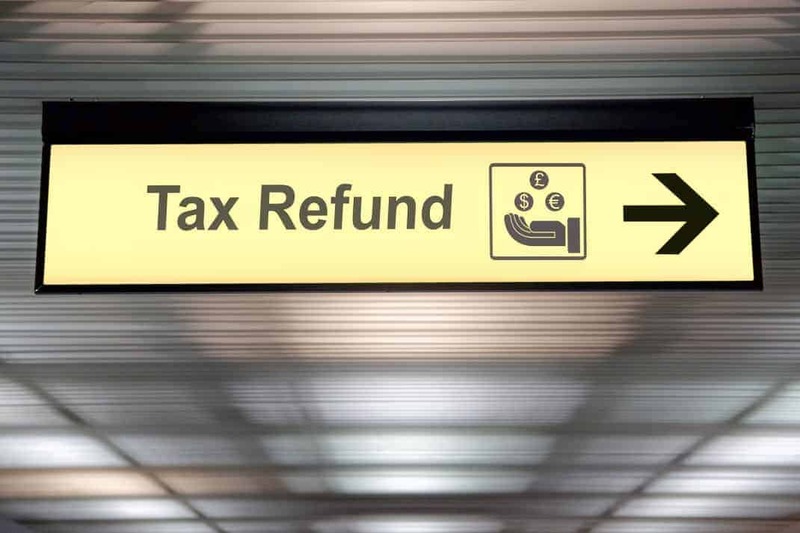 You are eligible for a tax refund at CDG and all Paris airports mainly if you not a resident of France, but of course there are other discrepancies. Read on to learn about how to get your money back after shopping in Paris and where to find the Detaxe Charles de Gaulle Airport locations. After spending over €175 in the same store on the same day in Paris, you may reclaim the VAT at CDG (which is listed on your receipt), if you are over 15 years old and not from the European Union. Tax refunds can only be claimed on retail purchases, or non-commercial personal purchases. WHERE TO GO IN CDG? Lastly, you can also get tax refund in Galeries Lafayette, the major and dominating department store in Paris. Located on Level -1 at their tax refund desk. Read our guide to shopping at Galeries Lafayette, by clicking here! 1. Bring your Detaxe form and retail purchase receipt to CDG with you. You can get the Detaxe form at stores in Paris and you can even fill it out before getting to the airport to save time! 2. Locate one of the Detaxe Charles de Gaulle Airport locations: Travelex counters or PABLO machines (self-service). At the Travelex counters you can interact with a agent, and at the PABLO machines you will scan your Detaxe form yourself. 3. For payment later, have the Detaxe form stamped and scanned and then mail it yourself in the post boxes in the airport terminal. It may take a long time to be processed if you choose this method. 4. For instant cash refund, enter another queue and a customs officer will access your form and receipt. You will also need to have your boarding pass, passport and purchased goods on you. Be sure to get to the airport early to not miss your flight!